Food for Today. Food for the Future. 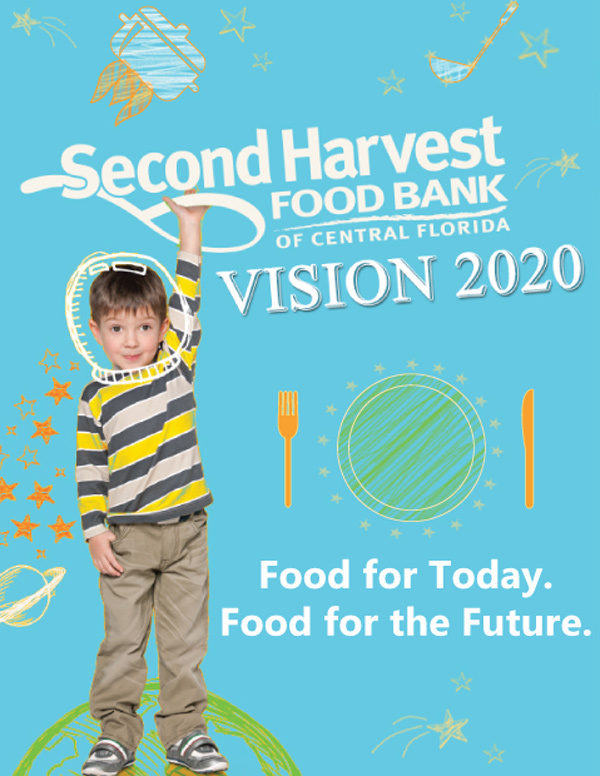 This plan represents year #2 of our five-year VISION 2020 view. 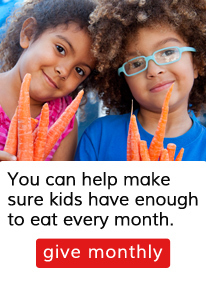 Our efforts are designed to close the meal gap by providing an additional 18,000,000 meals per year by 2020. For year #2, Fiscal Year 2016/2017, this translates into a 6% increase resulting in a total of 3,150,000 additional meals totaling 52,760,000 meals annually or 3,950,000 additional pounds totaling 65,950,000 pounds annually. 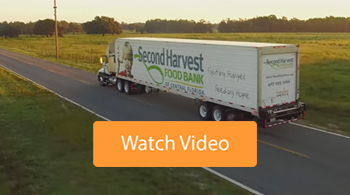 Second Harvest’s Strategic Plan is created through a joint effort of the Board of Directors and senior management and is developed over a period of months in advance of the inception date for the new plan. The Strategic Plan is measured by the progress made in accomplishing the established goals. The progress is discussed at each of the monthly Board of Directors meetings. Click here to view our Strategic Plan. 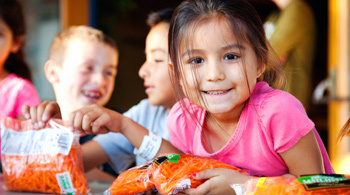 It’s critical to provide “food for today” to children, working people, families and seniors. They all need nutrition to get through the day and remain as healthy as possible, alert for school and strong enough to enjoy life. We will also continue to provide “food for tomorrow” by training and job placement of individuals. 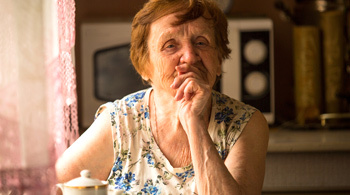 Employment and a career path will help break the cycle of poverty. Once placed into jobs, these individuals can then provide the food for themselves and/or their families during their careers. 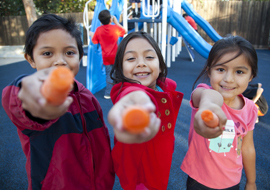 Reconnect food and health: Continue our momentum in leading community conversations and planning on the topic of collaboration between the healthcare industry and Second Harvest’s mission. Srengthening our Partner Agency Network: Continue building on last year’s success in providing capital as well as training and networking opportunities. 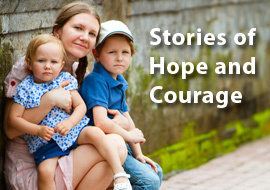 Amplify the voices of those experiencing hunger: Continue to bring public awareness to the people that are food insecure and to tell their stories.